Welcome to Gadget Man. 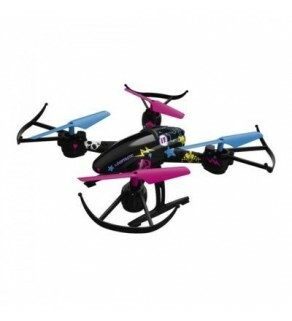 Shop our Range of RC Helicopters and Remote Control Drones, Remote Control Cars and Much More. 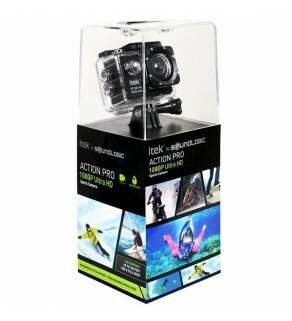 We have a wide range of remote control gifts and gadgets for all the family. Theres something for everyone at Gadget Man, including something for you. 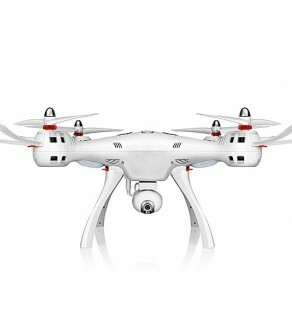 Nowq stocking a wide selection of High End drones such as the Phantom 4, Mavric Air and the Inspire. We are an official DJI Drone Supplier for Ireland. 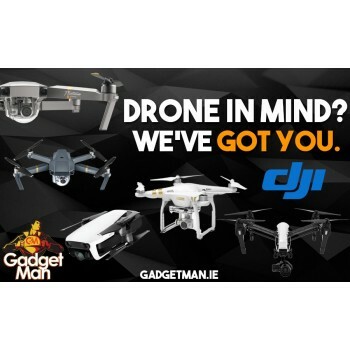 Gadget Man Ireland is now an official supplier of DJI Equipment and Drones. 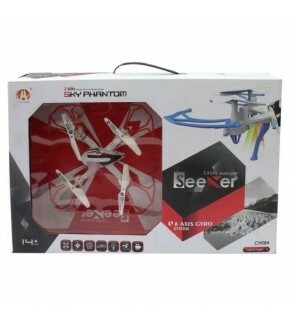 These aree high end and high quality drones which are perfect for both business and pleasure. We have drones to suit everyone including the amatures and professionals. Check out our range from the Mavric Spark and Air to the Phantom 4 and to our high end Inspire 2. Check out our new motion control drone, Helicopters, Remote control cars, drones, Remote control spiders and more. 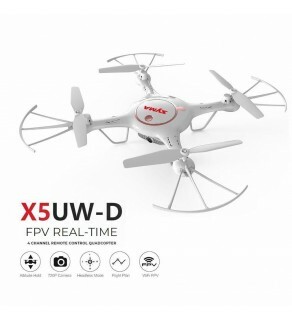 We have a number of differennt types of drones to suit your needs. 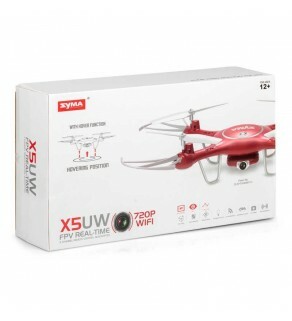 Looking for a drone with or without a camera ? Then Check us out Today. 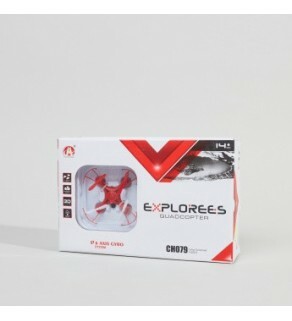 Cant Find that RC Gadget or Gift that you were looking for from Gadget Man Ireland? Cant find what your looking for ? Get in touch with us by sending us an email at customercare@gadgetman.ie, call us on 051 853476 or send us a message on facebook and we can let you know if we have it in stock. GPS positioning technology for precise positioning, easier to control. 2.4Ghz frequency provides excellent remote control performance with stable signal. 360 degree rolling provide you with a different flying experience. The 1MP HD camera allows you to take photos and record video. 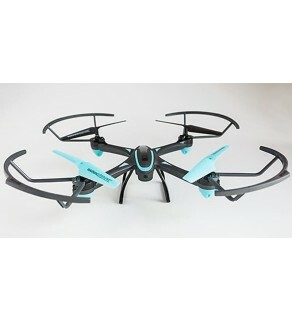 Conquer the skies and embark on an adventure between heaven and earth with this camera drone. 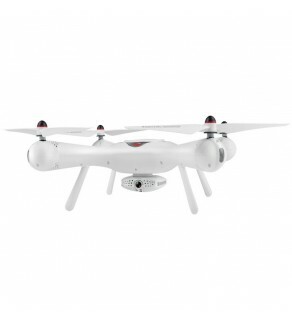 To make the adventure no drama, the drone is equipped with the best high-tech equipment. With the days of renewabe energy upon us, it's time to learn about how alternative energy types can work! 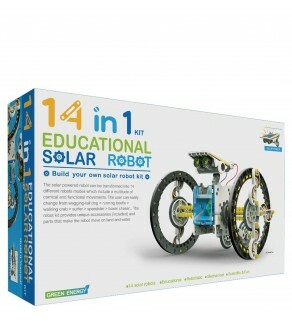 The 14 in 1 Solar Robot Kit allows you to construct a robot out of various parts allowing the robot to go in water in addition to land! The kit is completely powered by solar energy, so there are no batteries required!